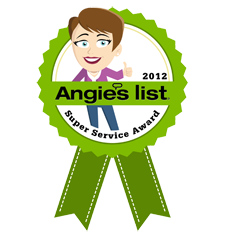 Why and how often should I clean my chimney? 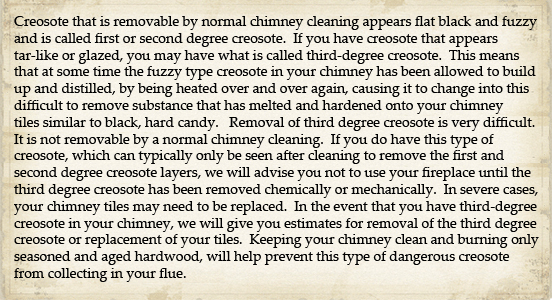 What is third degree creosote? I have noises coming from my chimney, what is causing this? 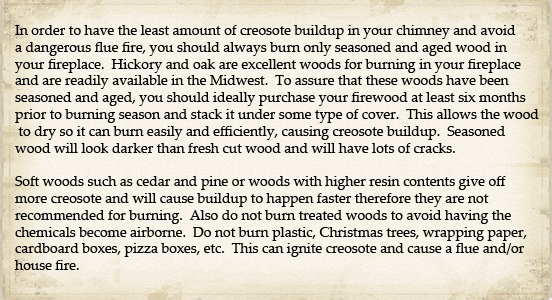 What types of wood should I burn? There is an odor coming from my chimney, even when I'm not burning. Smoke is coming in my room when I light a fire. What can I do? How does a fireplace work?